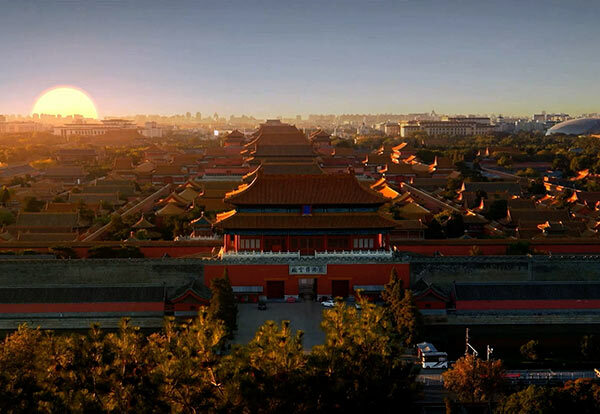 BEIJING — More than 3,700 activities will be held across China to celebrate this year’s Cultural and Natural Heritage Day, which falls on June 9, according to the Ministry of Culture and Tourism on May 22. These events include an intangible cultural heritage (ICH) folk arts week, ICH-themed public lectures and relevant photo and video exhibitions, according to Wang Chenyang, vice-director of the ministry’s ICH department, at a news conference. The main event, the ICH folk arts week, will feature ICH folk art performances staged between June 8 and 14 in North China’s port city of Tianjin, according to the official. Events to promote the public awareness of the country’s cultural relics will also be held. The Chinese government has approved to designate the second Saturday of every June as the Cultural and Natural Heritage Day since 2017.